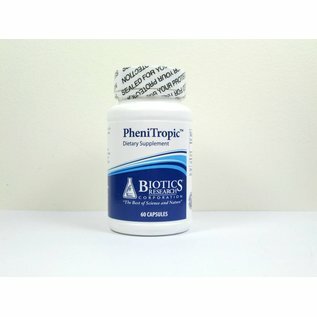 PheniTropic by Biotics Research provides natural support for stress and anxiety relief. 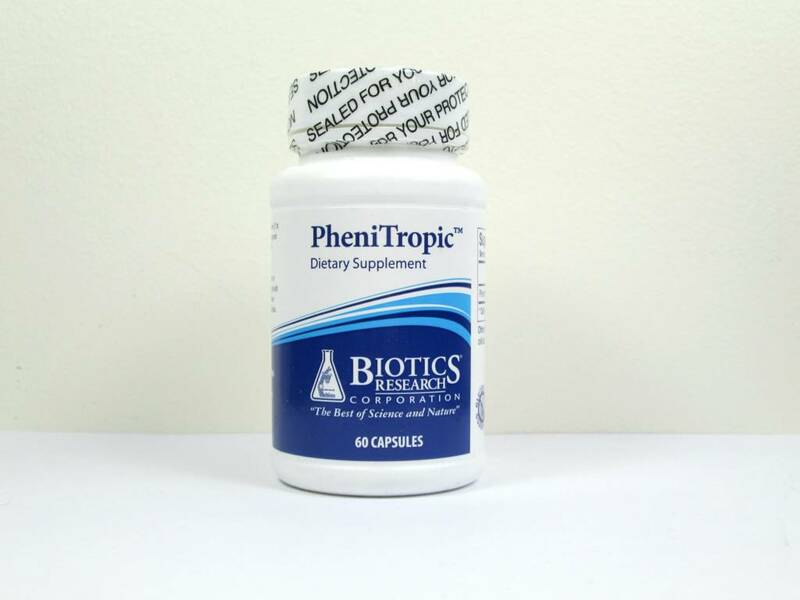 Other ingredients: Capsule shell (gelatin and water), microcrystalline cellulose and medium chain triglycerides. Not intended to be mixed with sedatives. Those taking monoamine oxidase inhibitors should consult with their physicians.